The rock band Warrant sang a song about cherry pie... but nothing makes you smile as wide as a pie baked by the Pennsylvania Amish. 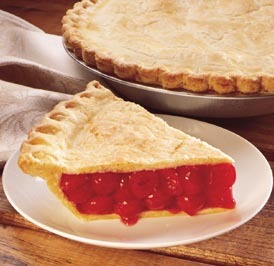 I brought back one of those cherry pies after a trip to Northeast Pennsylvania and it was heavenly. Hindsight always being 20/20, I should have purchased more than just one. I should have gotten a dozen of them!